Apache is with his new foster family. Both Apache and family are very happy. Thank you so much. Apache is available for adoption. 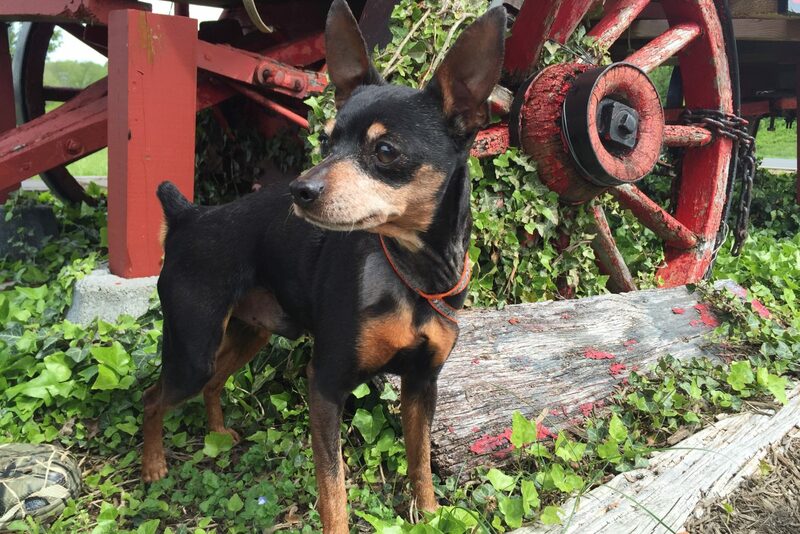 He is a little Min Pin. NNHS does have adoption fees. Our fees are based on the expenses per dog to obtain shots, Snap test and medications. We do not adopt out dogs that are not vetted.